Great Basin National Park doesn’t get its fair share of visitors, but that’s all the better for the enlightened few who get to enjoy it without fighting any crowds. Deep summer is the best time to go there, when its high elevation provides the cool temperatures so longingly sought by hikers and campers from Southern Nevada. Nevada’s only national park, it offers plenty to do. 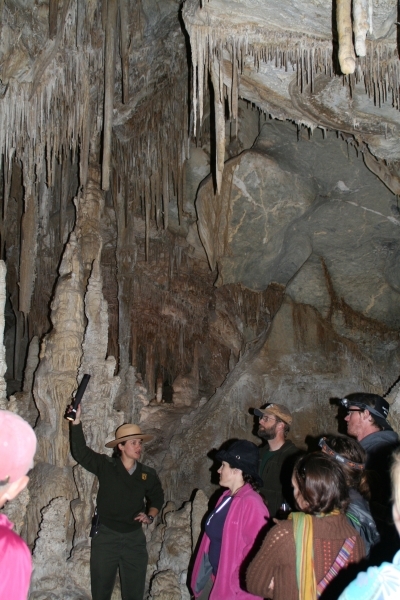 Besides hiking and camping there are guided tours of Lehman Caves, a complex of limestone caverns with some formations found in few others and the astronomy programs are especially rewarding. If you only have a day, or even a half-day, I’d say the activities most worth your time are taking a Lehman Caves tour and taking the 12-mile Wheeler Peak Scenic Drive, an 8 percent grade that takes you through many life zones as it climbs ever higher, and provides great views of Wheeler Peak and the surrounding area. But if you have a couple of days I would recommend hitting a few of the developed trails. There are more than 60 miles of them, so on the first day you might try some of the easier ones to become acclimated to the high elevation, before tackling the more strenuous. Two I especially like for acclimatization are the 2.8-mile roundtrip Bristlecone Trail and the 2.7-mile Alpine Lakes Loop Trail. Each has an elevation gain of about 600 feet. Both trailheads are near the entrance of Wheeler Peak Campground. The best-known hike, the Wheeler Peak Summit Trail, is also one of the most challenging. 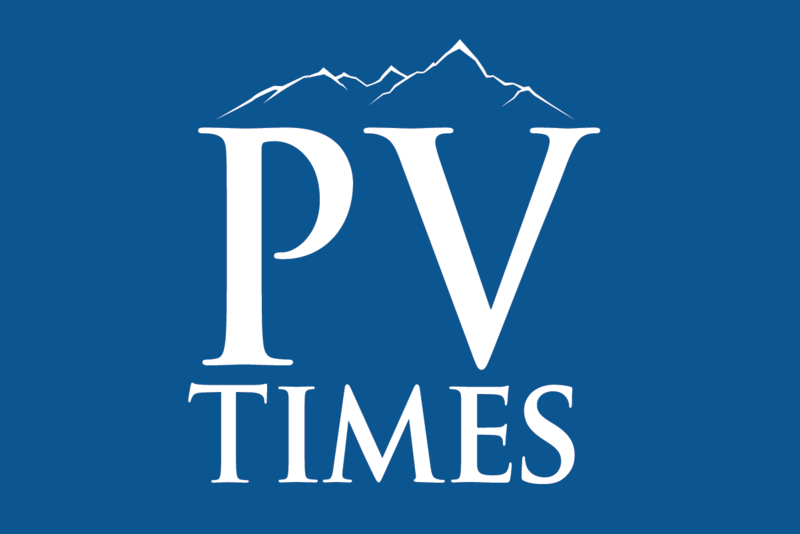 There are two choices of trailheads but if you are camping at the Wheeler Peak Campground it is easiest to start there, from the Alpine Pond Trailhead. 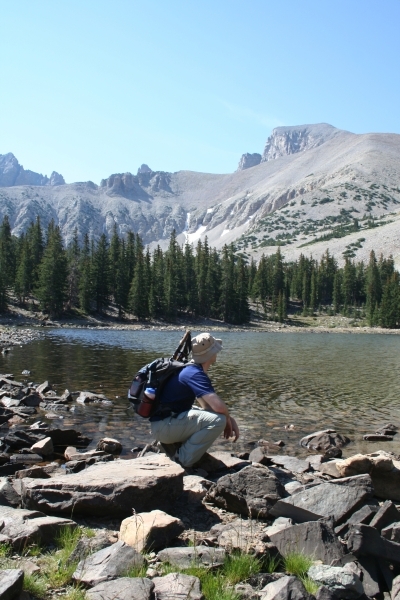 From 9,886 feet, you will climb about 3,075 feet over about four miles to Wheeler Peak. The summit affords spectacular views east into Utah. To the west lies Spring Valley and to the north, the Northern Snake Range. You will want to start this trail early in the day to avoid the risk of afternoon thunderstorms. Since this hike is a strenuous one and at a high elevation be sure to be on the alert for high altitude sickness. There are five developed campgrounds and each site has a picnic table, tent pad and campfire grill. There are also vault toilets available. All camping is first-come, first-serve except for the Grey Cliffs Group Campground. During holiday periods and weekends be sure to get there early in the day. If you are planning on hiking up to Wheeler Peak then the Wheeler Peak Campground is the place to stay. It has 37 campsites, with one accessible site. In mid-summer, average daytime high temperatures are usually in the seventies with nights in the forties. Camping at the Wheeler Peak Campground often wraps up in late September as snow comes early in these parts. Even if you’re there for the wide-open scenery, it’s worth investing some time underground at Lehman Caves. You will be treated to stalagmites, stalactites, helictites and more than 300 rare shield formations. There are two tours available every day – the 60-minute Lodge Room Tour and the 90-minute Grand Palace Tour. Each tour is offered five times a day through Sept. 5 with a more limited schedule through October. Reservations are highly recommended and can be purchased by calling (775) 234-7517, between the hours of 9 a.m. to 4 p.m. Monday through Friday. Reservations are not accepted by phone the day of the tour. If tours are not full you can sign up at the visitor center. The cave is a constant 50 degrees. White-Nose Syndrome (WNS) is such a serious threat to hibernating bats that WNS screening is now mandatory for all visitors. With the park’s high elevation, low humidity and low pollution, night skies in this area are some of the darkest in the nation, perfect for stargazing. Astronomy programs run Tuesday, Thursday and Saturday nights through Sept. 7 and Saturday nights only after that through October. The program takes place at the Lehman Caves Visitor Center at 8:30 p.m. Astronomers will introduce you to the spectacular night skies and have many types of telescopes on hand for viewing. Participants will have the chance to see stars, planets, nebulae and galaxies. There will be no program Aug. 29 because of a full moon guided hike.